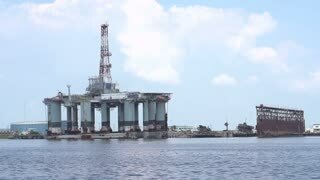 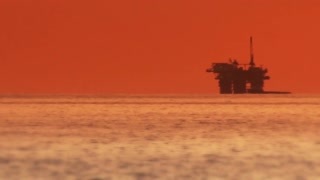 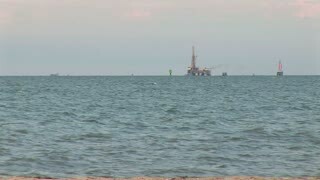 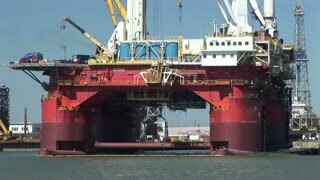 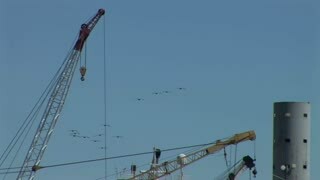 Search Results for "ocean oil rig"
Oil platforms off shore ocean drilling rigs support ship. 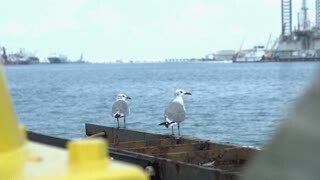 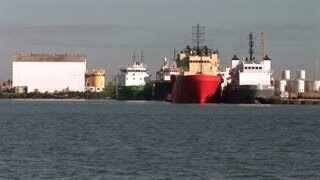 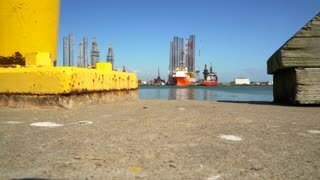 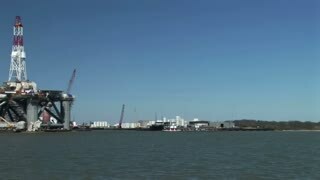 Galveston and Houston Texas port. 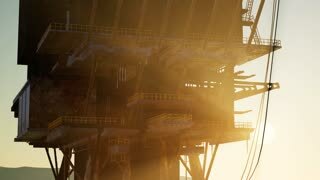 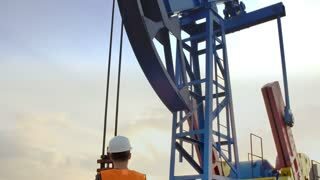 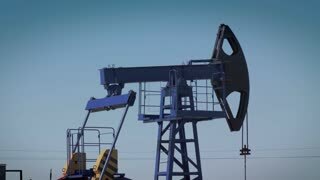 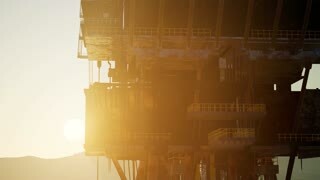 Oil platform, offshore platform, or oil rig is a large structure with living and industrial facilities to drill wells, to extract and process oil. 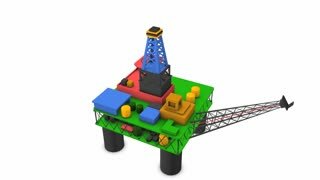 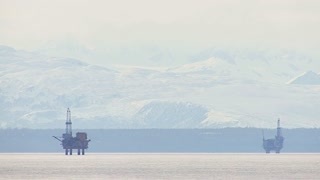 Artist impression of offshore oil rig, basic 360 view. 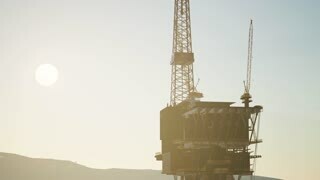 A beautiful aerial shot over oil derricks and platforms in the Santa Barbara Channel, California. 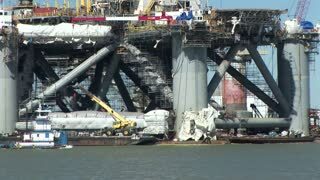 Offshore worker connects and attach parts. 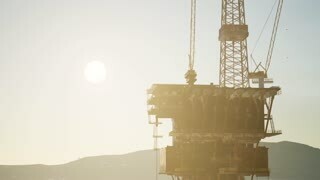 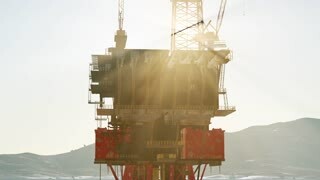 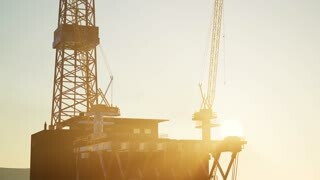 Workers build a scaffold at an oil platform. 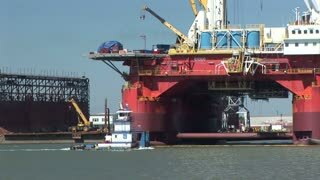 Offshore oil rig pulled by tugboats in beautiful weather.